British engineering firm Cox Powertrain has signed a lease to take over a 28,000 square foot production facility in Cecil Pashley Way, near Shoreham (Brighton City) Airport. The building, currently undergoing renovation, will be the assembly plant for Cox Powertrain’s CXO300 diesel outboard engine which goes into production in Q2 2019. The U.K. engineer currently employs 70 staff and plans to grow its workforce to meet the demand for its new diesel engine, aiming to recruit an additional 78 staff before 2020. 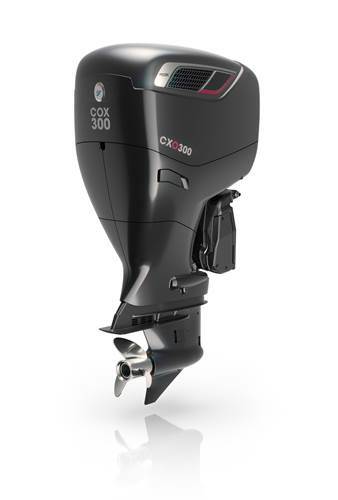 The global distribution channels for the engine are now in place for what will be the world’s highest power density diesel outboard engine and anticipation is running high particularly in Cox’s core target markets in the U.S. within the commercial and recreational boating communities. 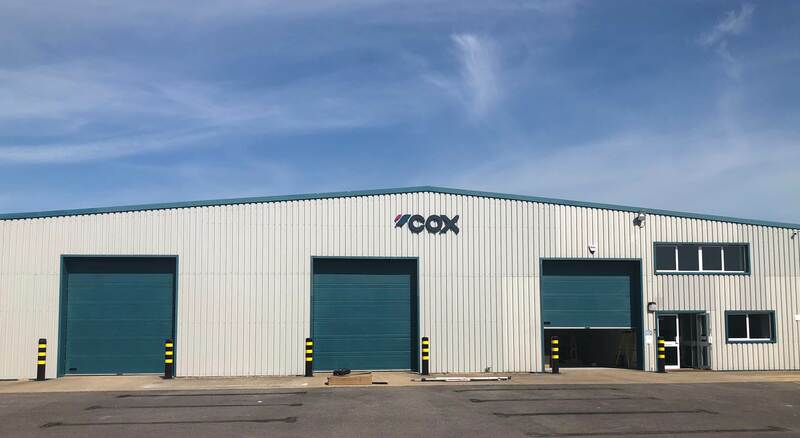 Work has started to fit out the new premises and Cox Powertrain expects the facility to be operational later this year.